I am the American heartbreak--The rock on which FreedomStumped its toe--The great mistake That Jamestown madeLong ago.-- Langston Hughes, "American Heartbreak" From the publication of his first book in 1926, Langston Hughes was America's acknowledged poet of color, the first to commemorate the experience--and suffering--of African Americans in a voice that no reader, black or white, could fail to hear. In this, his last collection of verse, Hughes's voice is more pointed than ever before, as he explicitly addresses the racial politics of the sixties in such pieces as "Prime," "Motto," "Dream Deferred," "Frederick Douglass: 1817-1895," "Still Here," "Birmingham Sunday," "History," "Slave," "Warning," and "Daybreak in Alabama." 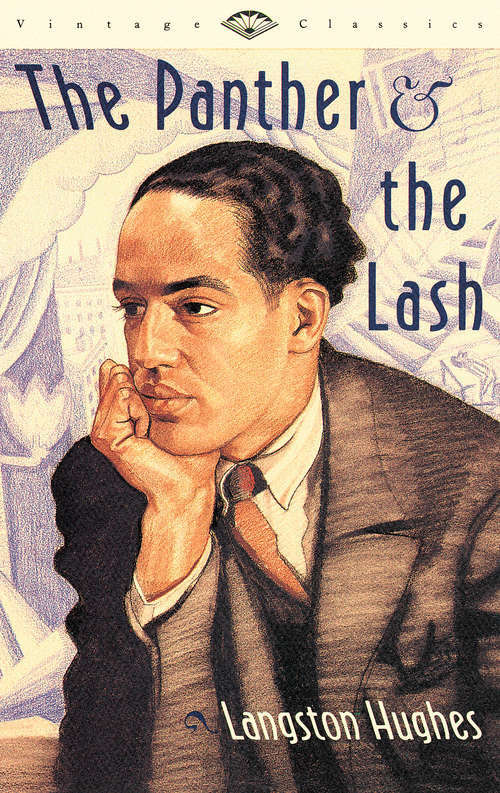 Sometimes ironic, sometimes bitter, always powerful, the poems in The Panther and the Lash are the last testament of a great American writer who grappled fearlessly and artfully with the most compelling issues of his time.